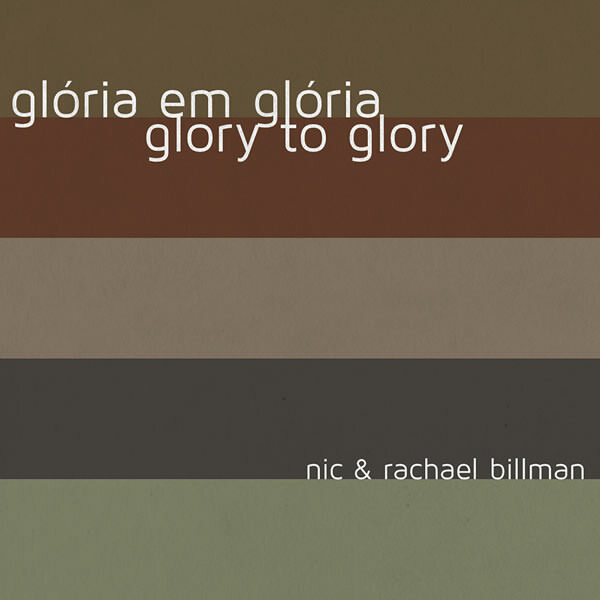 Glory to Glory is a song that was inspired, experienced and written on the streets of Brazil among homeless children living in prostitution, abuse and drug addiction. 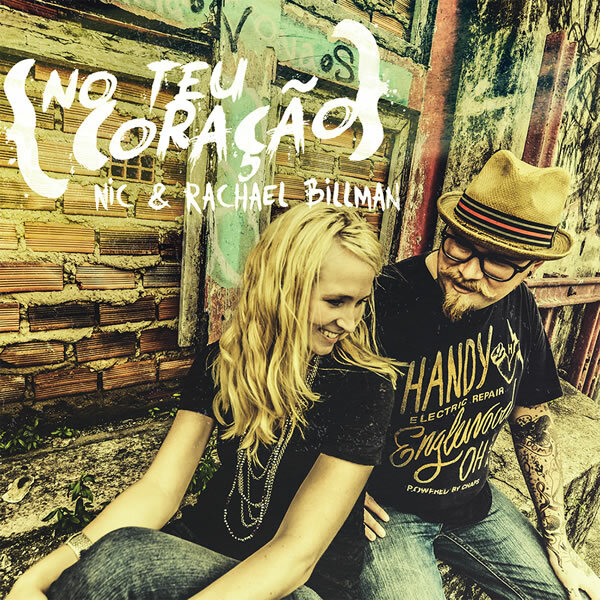 During one of their street church meetings in Brazil Nic Billman was sitting on the dirty streets surrounded by these precious ones and as he looked into their eyes he saw Jesus and began to sing the words, “And the world cries out, ‘show us the Father’. And I was made to stare into your eyes and I was created to see like you and love like you.” This brand new EP includes a version of the song in English, a version in Portuguese and the story behind the song. 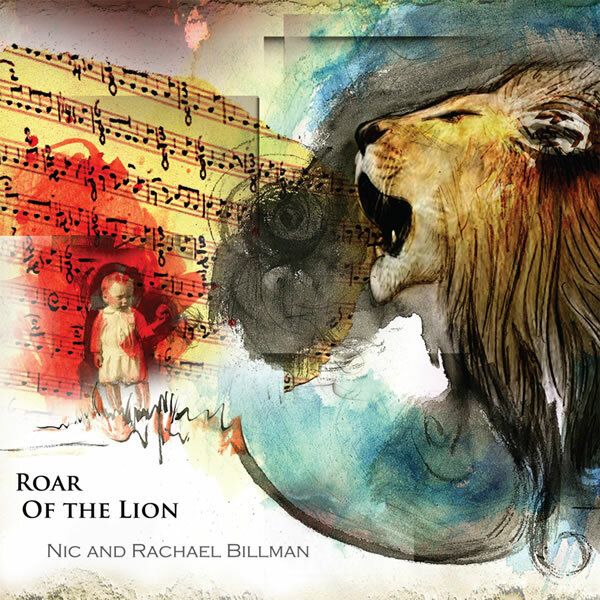 The Mp3 version of this EP is free because they believe the song carries an impartation of compassion and urgency for the poor, the abused and the abandoned, for this CD version there is a $3 charge to cover the cost of manufacturing.